Tourism officials are betting that Thai opera and traditional art will draw more tourists to Pattaya. Designated Areas for Sustainable Tourism Administration regional Director Thiti Chantangphol and Nongprue Deputy Mayor Suwat Ratchathawattanakul opened the July 23 training course for youths from the sub-district’s Ban Nongprue Community. 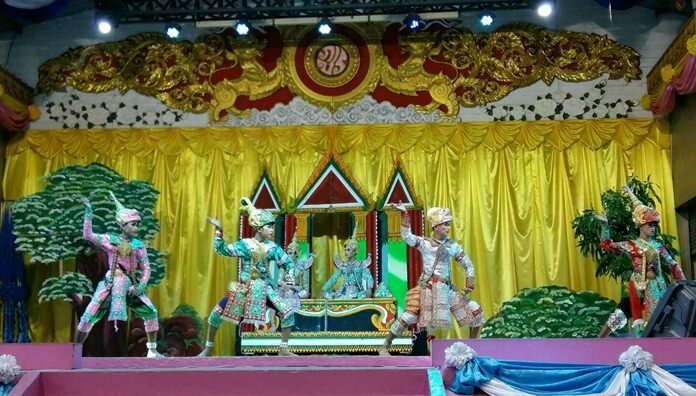 DASTA is supporting a community effort to create a local tour showing off cultural performances, particularly Thai opera, and the promotion of traditional art. 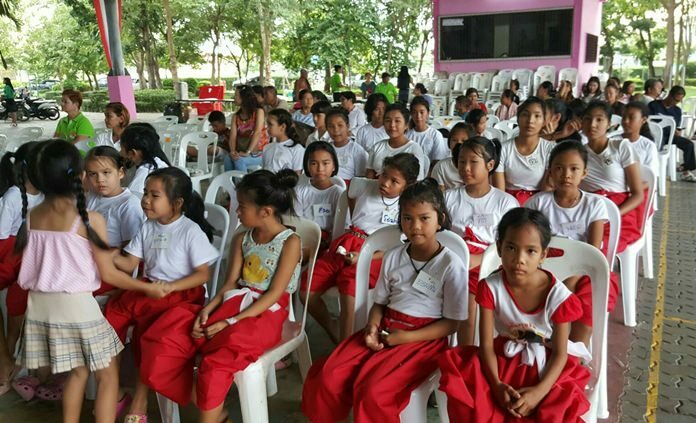 The community’s Tourism Promotion Club initially is focusing on neighborhood youths, with Sorod Pantawee, an expert in Thai opera, speaking to the kids about the arts. 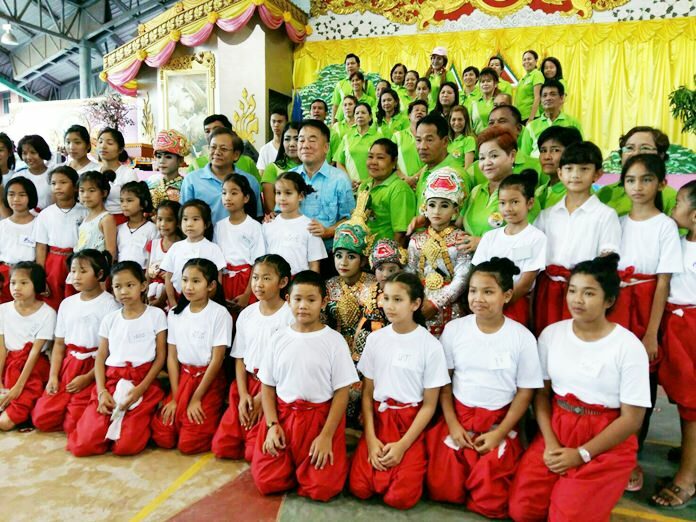 It’s hoped the cultivation of the performing arts and community tours will bring more tourists to the Nongprue area. The community’s Tourism Promotion Club is focusing on neighborhood youths, teaching them about the arts.